Transportation of Dangerous Goods (TDG) training is essential for a wide range of businesses and industries. Due to the environmental and physical risks associated, it’s imperative that precautionary measures be taken during the transportation of dangerous materials. Who Should Complete TDG Training? Any employees involved in the transportation, shipping and receiving of dangerous goods are required to complete TDG training to fully understand the hazards, identify hazardous materials, properly handle these materials, as well as understand what to do in an emergency. Reg and Stu, our TDG training leaders will guide you through TDG training and get you on the road to certification. Thousands of shipments of dangerous goods are transported every day in Canada. Transport Canada requires training for all persons involved in the shipping, receiving and transporting of dangerous goods. What You Need to Know About TDG Training? A TDG certificate is valid for 3 years and is not transferable. Employers must provide training if required. Safety on the Road is an online interactive course that teaches all the essential elements of TDG legislation. What Can Learners Take Away from Training? Identify the hazards of each class of dangerous goods. Identify the dangers that are represented by labels and placards. Understand how to complete shipping documentation. Determine how to handle dangerous goods carefully to prevent leaks and spills. Recognize what to do in the case of an emergency. 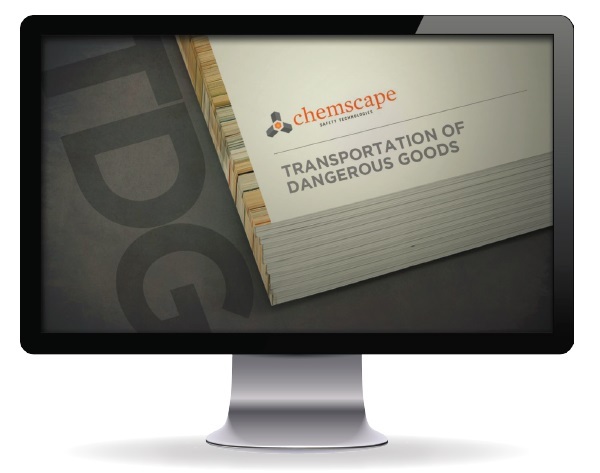 Safety on the Road is authored by Chemscape under the guidance of TDG experts. Upon successful completion of the course, a certificate of completion is available for download and printing. 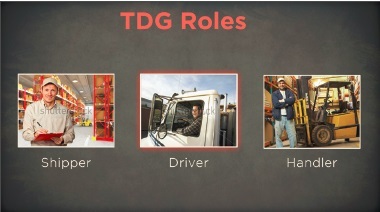 Visit our Online Course Catalogue for details on getting your workers TDG certified.